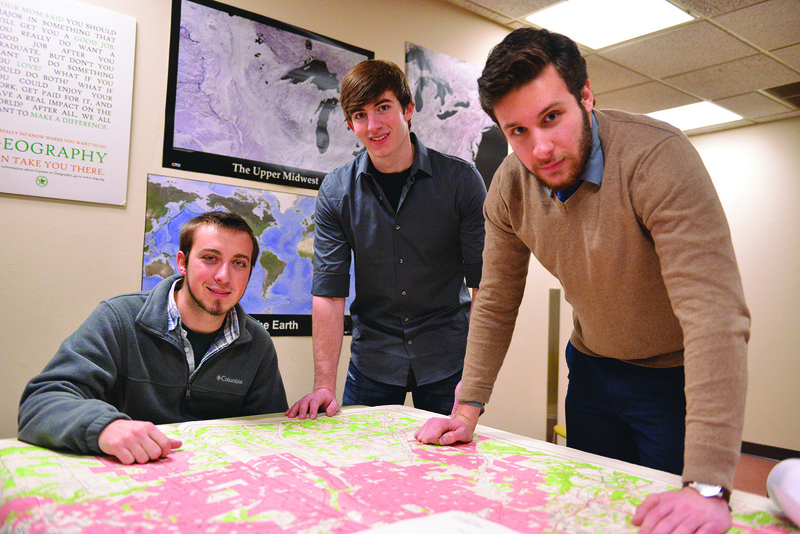 Student interns who have contributed to creating Columbiana County’s new GIS program are seniors, from left, Bobby Ritchey, Nathaniel Simmons and Ben Lynch. The geography of Columbiana County seems to be ideal for Penguins – Penguin Geography majors, that is. They’re creating an essential economic development tool for the county, and gaining professional work experience in the process. 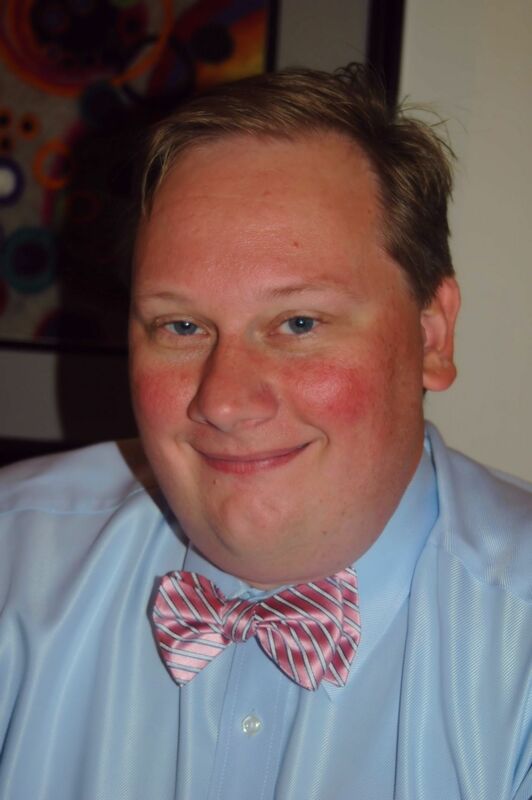 YSU alum Tad Herold, ’95 BA in Geography and City Planning, got the YSU/Columbiana partnership started when he took a new job as the county’s Director of Economic Development in fall 2013. He soon discovered that Columbiana was one of the few counties in Ohio not equipped with a digital mapping system, known as a Geographic Information System, or GIS. The technology has many applications, but economic development officers use it to compete for state and federal funds and to attract prospective businesses. “I knew GIS had to be one of my first projects,” he said. Herold returned to his old stomping grounds at YSU to discuss the county’s need with Dawna Cerney, associate professor and chair of YSU’s Geography Department. 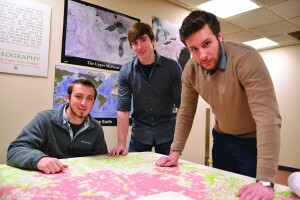 Together they crafted a plan to employ bright student interns, using digital mapping technology on campus, to create a limited GIS program for Columbiana. Cerney recruited Bobby Ritchey, a senior Geography major from Columbiana, to kickoff the project. Ritchey drafted a letter to the county’s three cities, 10 villages and 18 townships, requesting the types of data needed to build a GIS model – building sites available for development, tax abatement zones, zoning districts, utilities, roads, bridges, and railroads. Nathaniel Simmons, a senior Geography major from South Range, was the next intern to join the process, and Ben Lynch, a business economics major from Boardman, got involved through a related internship in the Columbiana County village of Leetonia. As information trickled in, the interns began “building” layers of data that could be used to create customized maps. For example, a grant application might require a map marked with zoning districts, neighborhood income levels, utilities and infrastructure, while a prospective developer might want different criteria. With a GIS, county officials can now create either option in minutes – without the technology, it would have taken days. For now, student interns are gaining real life problem solving experience while saving the county tens of thousands of dollars in labor and equipment costs. Over time, Herold believes the digital mapping capability could literally bring millions of dollars in new business, grants and other benefits to the county. 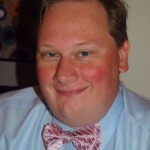 Cerney, the department chair, said YSU Geography majors have definitely caught on to the value of internships, and most complete at least one before graduation. In addition to Columbiana County, the department has developed relationships with several other agencies that regularly provide internship opportunities, she said, including the Eastgate Council of Governments, Mill Creek Metroparks and YSU’s Urban Planning Department. Housed in the Phelps Building, YSU’s Department of Geography offers a BA in Geography, a new Bachelor of Applied Science in Spatial Information Systems, a certificate program in Geospatial Science and Technology (GSAT), and four Geography minors. 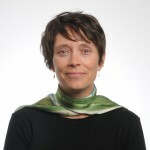 The department employs seven full-time faculty members, and seven part-time. Shaklee, also director of University Scholars and Honors, said the field of geography has changed rapidly since he joined the YSU faculty in 1987, and job prospects have also improved. “The technical side of things really started to take off in the mid-1990s, with GPS, satellites and GIS, and now it’s growing rapidly on a global and national basis,” he said. The United States Department of Labor confirms Shaklee’s observations. The agency projects more than average growth in job openings for geographers, a 29 percent increase from 2012 through 2022, but calls the job market “competitive.” GIS jobs are expected to rise 32 percent in the same time period. Cerney said entry level geography jobs are usually available to graduates with a bachelor’s degree, but many students decide to go on to earn a graduate degree or a PhD in the field.